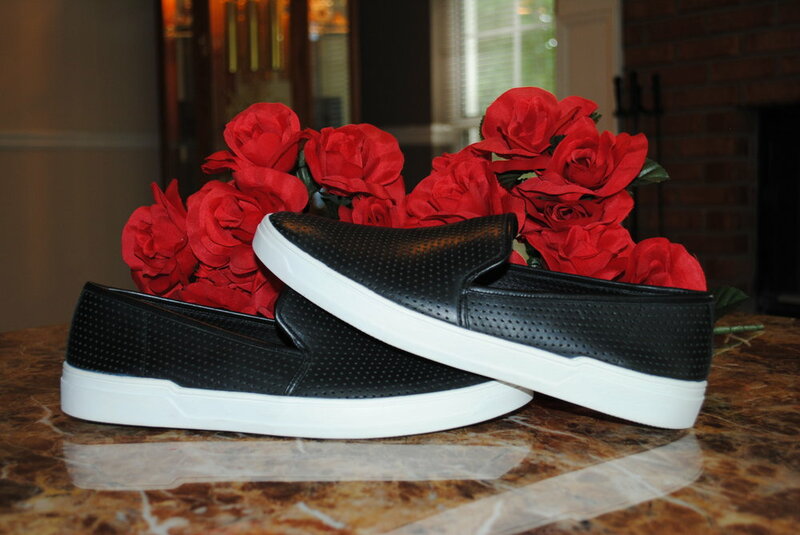 For my FIRST (with many more to come) Sneaker Feature, I gleefully present Via Spiga's Galea Slip-On Sneaker! Via Spiga, a brand named after Milan's most sought after fashion districts, prides itself on its ability to bring Italy's la moda to each of our doorsteps without even having to go through customs! It's gonna be a 4 Fun Filled Day excursion seeing everything from the ruins to the barracuda babies, Nemo, Dory, and so much more! 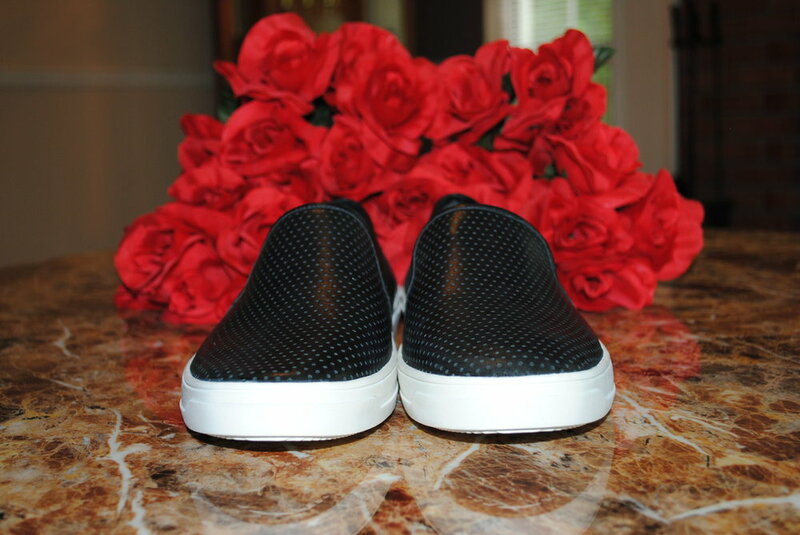 As you all can tell, with THIS much going on, maintaining comfort reigns supreme, and what better place to start with comfort than your soles!! !